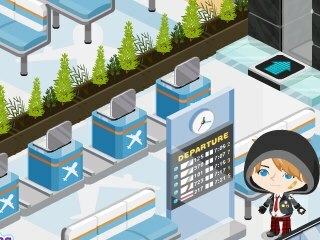 Airport Gacha! Yay! I hope in pico, we could really ride planes to travel in other country places. That would be cool if picos will really act like in real life. XD So for those people who love traveling, why don't you try this gacha?